"Paradise is always where love dwells"
There are few places in the world as beautiful as the El Paraiso beach. It is a place you fall in love with and a place to fall in love at. It is a small piece of paradise on earth. 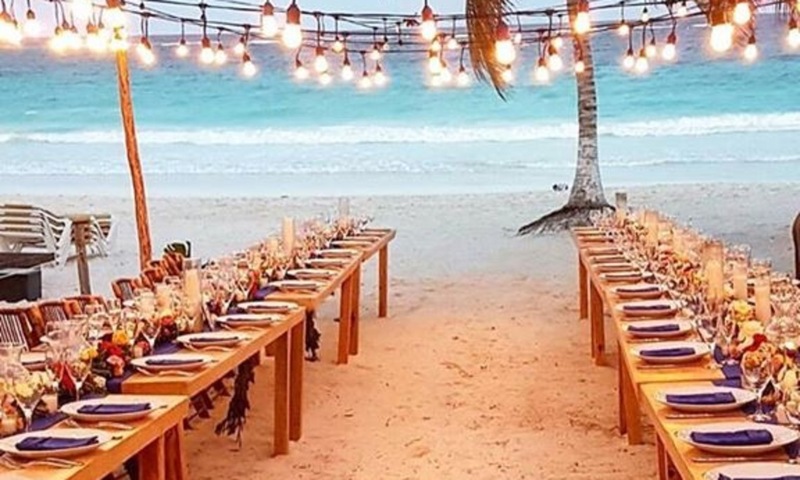 A wide stretch of white sand, palm trees scattered along the beach and outstanding views of the infinite turquoise blue Caribbean horizon, creates the magic atmosphere at El Paraiso Hotel, making it the perfect setting for your dream wedding or a special occasion. We have many years of experience organizing weddings and event, helping brides and grooms, family and friends create special moments and unforgettable memories. We understand that each individual is unique and therefore put great importance into organizing each wedding down to the smallest detail to make sure that all your expectations are fulfilled and exceeded. 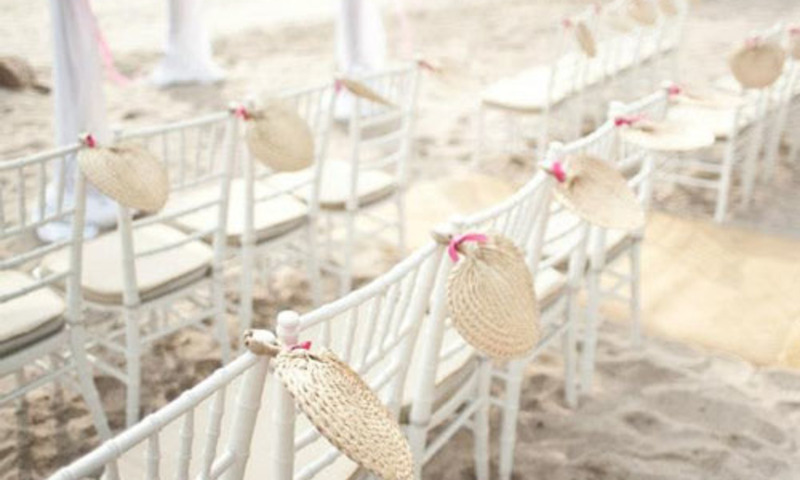 Our desire is to create your perfect day that represents who you are and to make your wishes come true. We do all the planning, preparation and execution, so that you can completely relax and enjoy your special day. 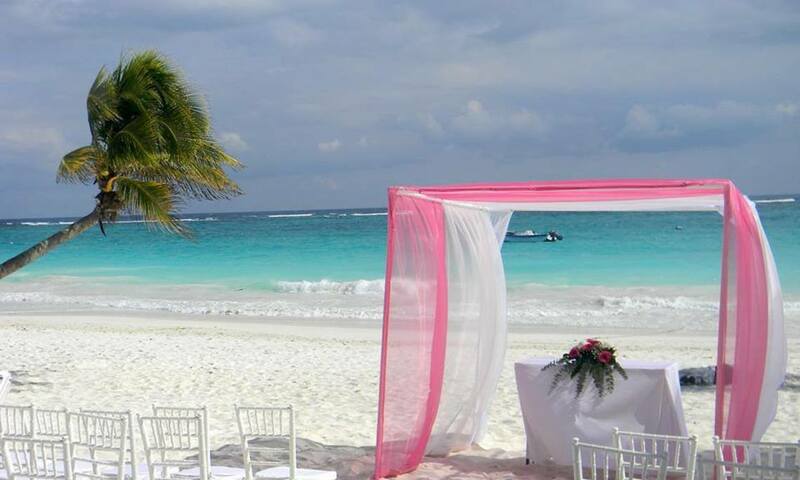 Please contact us for further information about ideas and planning of your special event or dream wedding in Mexico. Do you want information about accommodations for your guests? We have received your message. We will reply to your request to you shortly. Could not send your message, try again later.